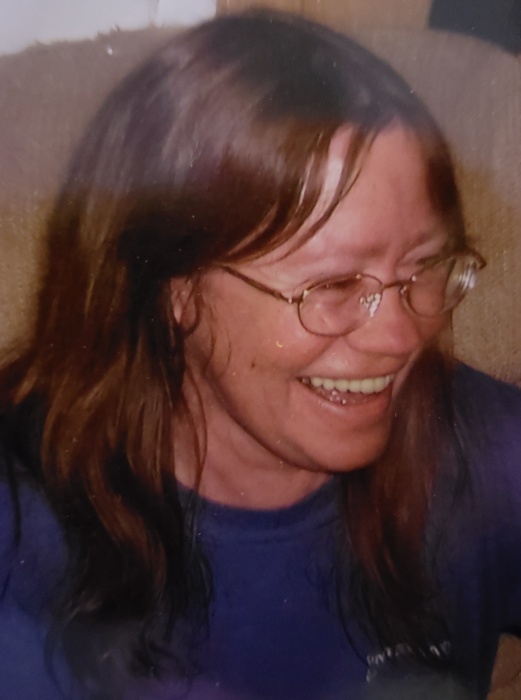 Karla Jean Jende age 58 died November 28, 2018. She was born in Chicago, IL on October 17, 1960. The daughter of the late Ralph Lang of Wheatland, WI. and Jean(Robert) Aubrey of Twin Lakes, WI. Karla is survived by her three sons: Steven (Elizabeth) Jende of Genoa City, WI. David Jende of Twin Lakes, WI., Michael (Jennifer) Jende of Lake Geneva, WI. Further survived by three grandchildren. Sister of Jeff (Jenny) Lang of Twin Lakes, WI., John (Mary) Lang of Ingleside, IL., Trina (Steve) Gentry of Lino Lakes, MN., and Colleen (Glenn) Portzen of Adrian, MO. She was preceded in death by her sister Diane Feltner. Private family services will be held. Online condolences Haaselockwoodfhs.com. The Haase-Lockwood & Associates Funeral Home and Crematory of Twin Lakes, WI. is assisting the family.